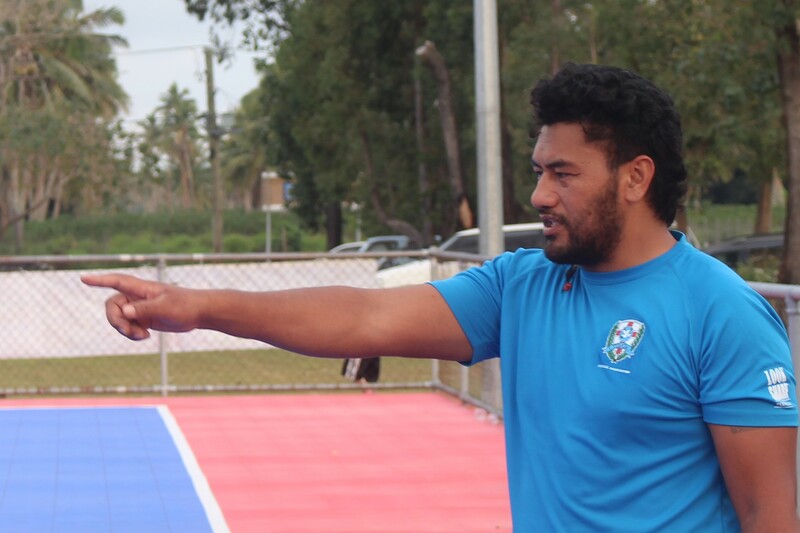 The Tonga head coach, Manu La’aina Tu’alau of Veitongo called his final squad before catching their flight to New Zealand on Saturday night to compete in their first OFC Youth Futsal tournament. His final squad is consist of 10 players and most of them they were representing Tonga in the OFC U 19 and U 16 was just recently held this year. ‘’When I started to involve with Just Play team at my village, I never thought I would be a coach for a national squad,’’Tu’alau says. ‘’When I received the invitation to be the head coach for this women’s futsal team, honestly I was scared. Then after one week in training, I gained confidence and I tried so hard to improve after every training and I can say I did, ’’ Tu’alau added. ‘’My goal is to win this competition as like any other coaches,’’he added. Tu’alau has been happy with his team’s build-up for the tournament which has included a short training camp for fitness and he is looking forward to play a friendly match in Auckland before the tournament. The women’s competition will be played in six rounds over three days with each team playing each other twice. 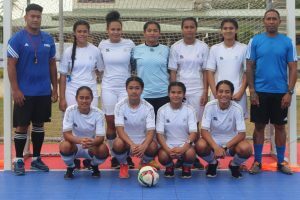 The winner of this women’s tournament – with the exception of New Caledonia who are not an Olympic nation – will qualify for the Buenos Aires 2018 Youth Olympic Games, where futsal will make its debut.